Krk has once again revealed a fascinating discovery from its ancient history to the world! Everything happened - by chance. Archaeological remains from Roman times were found during renovation of a ground floor of a town house. 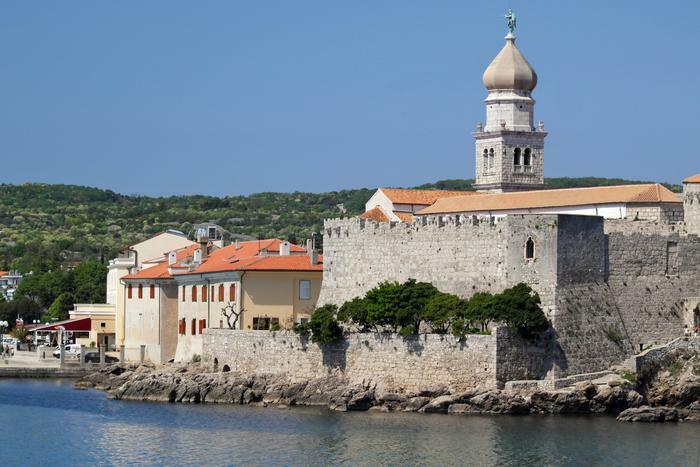 The remains belong to the temple of Venus, and discovery was made in Krk town on St. Valentine's day, which has been given another, mythological dimension with this goddess of love, beauty and marriage. The importance of this discovery is even more important if one takes into consideration that Krk is one of just ten locations of temple of Venus in Europe. They were built only with the approval of the Julii family whose patron was Venus. That is why the conclusion has been made that a prominent member of the Roman Republic or one of the Julii family members lived on Krk in 1st century BC. More than 2000 old temple of Venus invites all visitors to come to Krk and see this extraordinary cultural discovery.